Prime Minister Narendra Modi on Friday met his counterparts from the Pacific island nations of Tuvalu and Vanuatu, Enele Sopoaga and Charlot Salwai, respectively, and discussed issues of bilateral interest. Sopoaga and Salwai arrived here earlier in the day to take part in the founding conference of the International Solar Alliance (ISA). 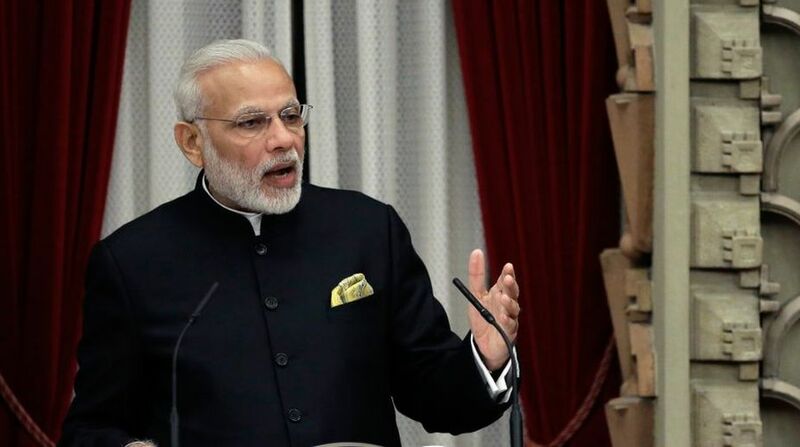 External Affairs Ministry Spokesperson Raveesh Kumar said that Modi and Sopoaga “exchanged views on strengthening cooperation in renewable energy, developmental assistance, blue economy and international forums”. Sunday’s conference will be attended by 23 of those who have submitted the instruments of ratification and 24 of those who have signed the framework agreement.